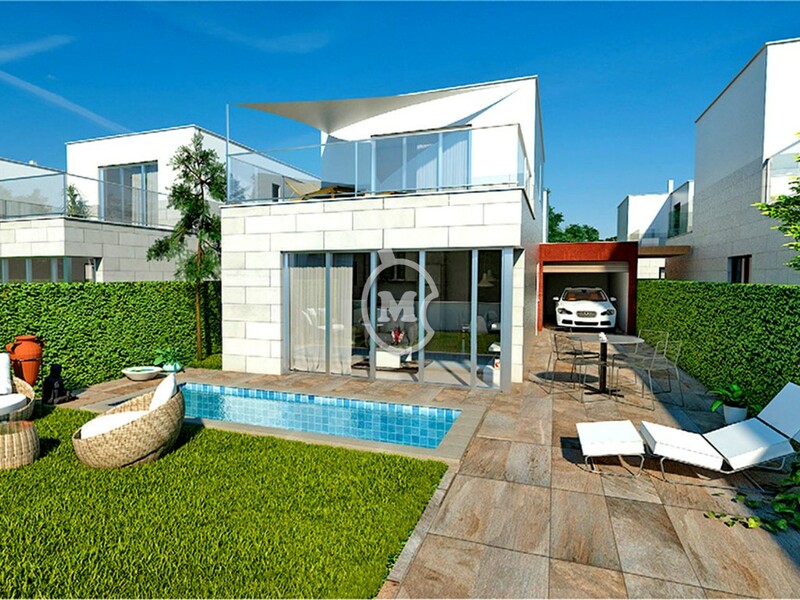 I am interested in property 3 Bed Villas with Pools, Los Alcazares (Ref#: NB4038). 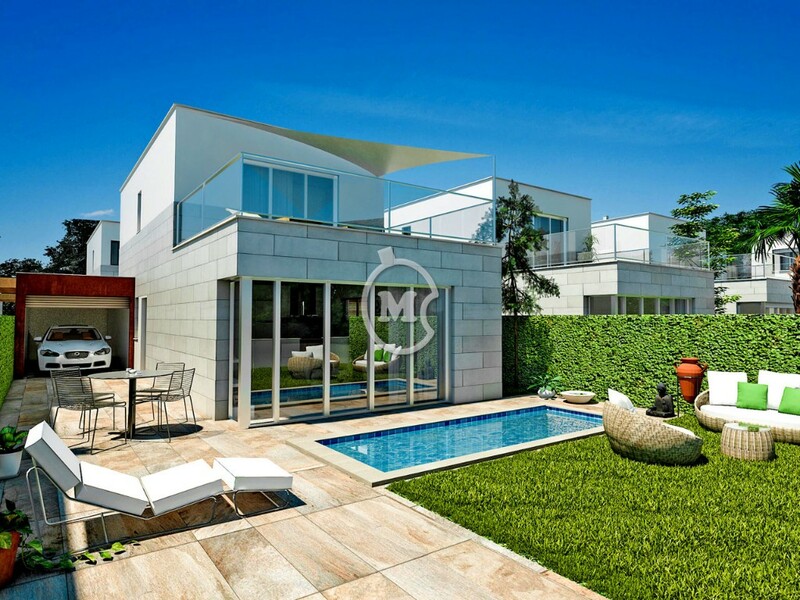 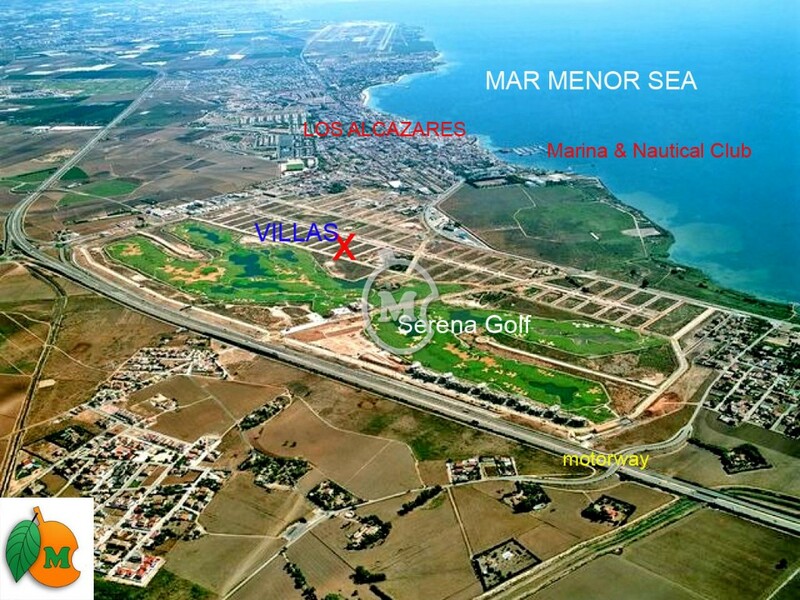 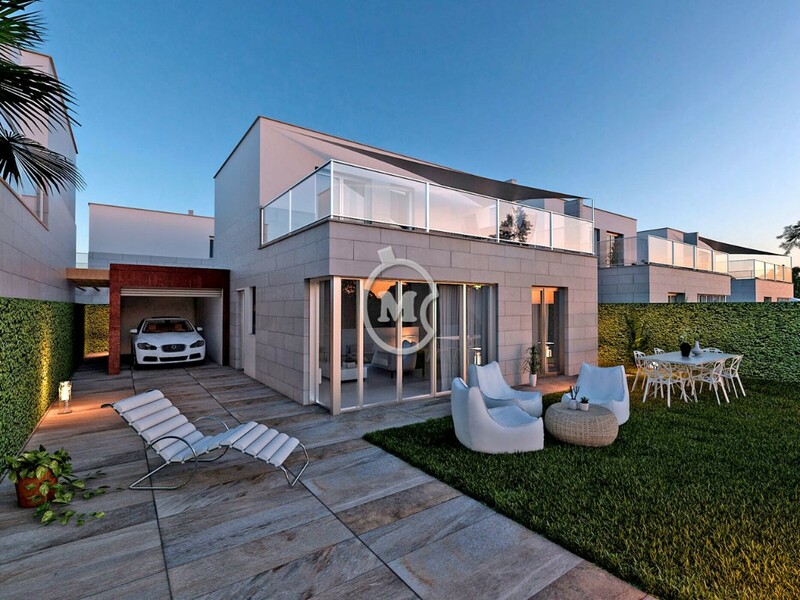 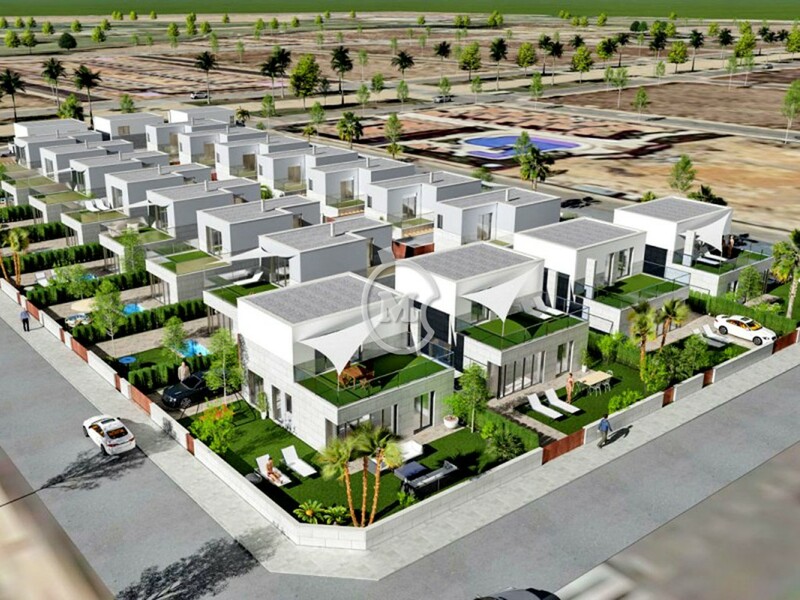 A small development of just 22 villas next to La Seren Golf Course, the coastal town of Los Alcazares and the Mar Menor Sea. 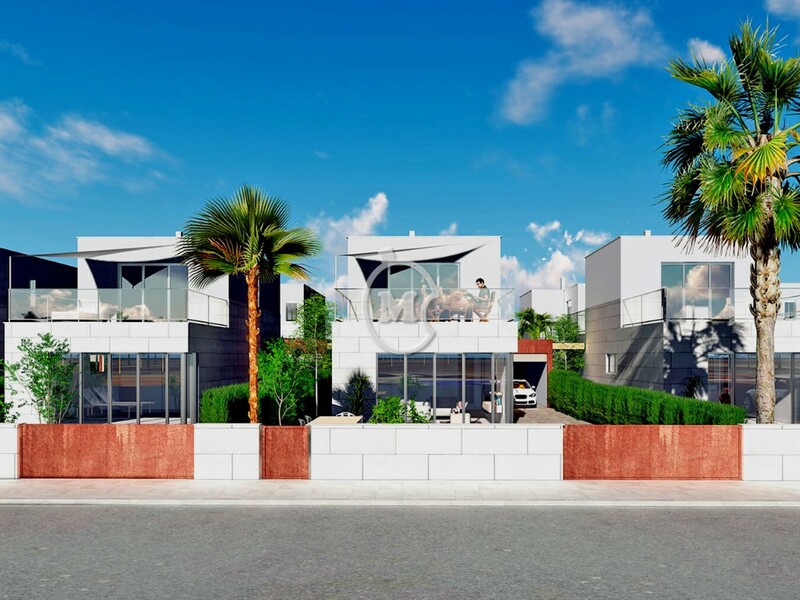 The villas have 3 bedrooms, 2 bathrooms, an open plan equipped kitchen, living room and an upstairs sun terrace with a sail style sun awning. 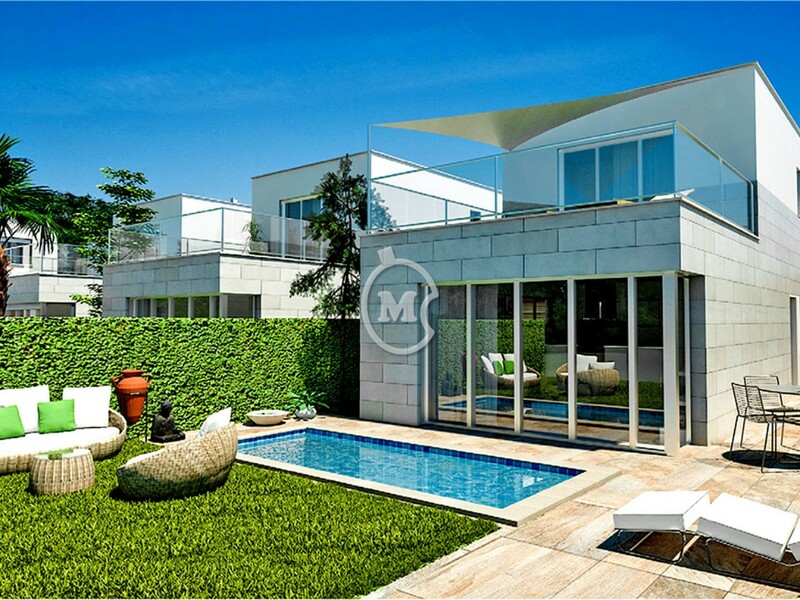 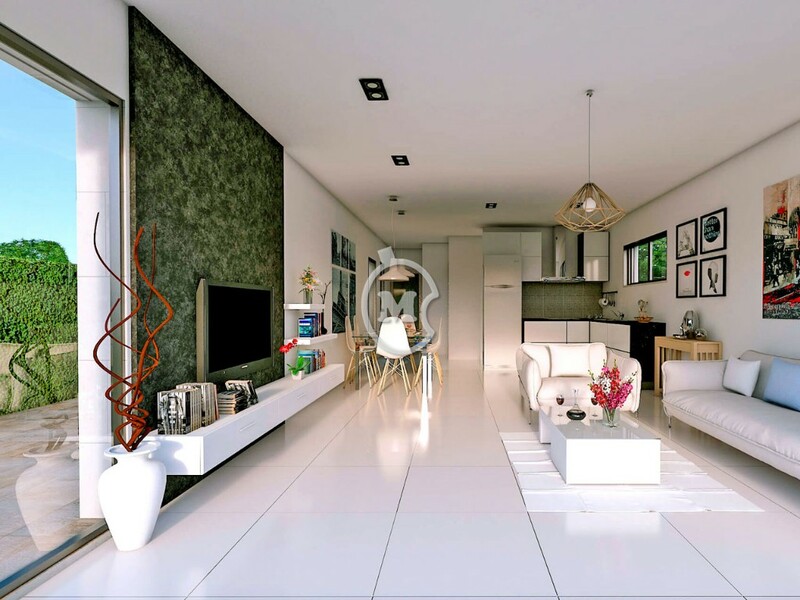 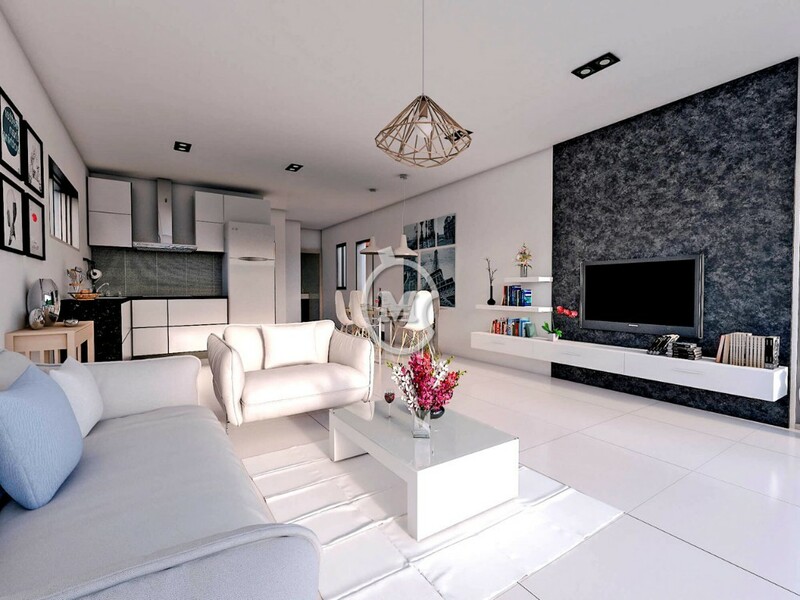 Generous plot sizes from 222m2 with garden, terrace, pool of 10m2 and a closed garage or storage room. 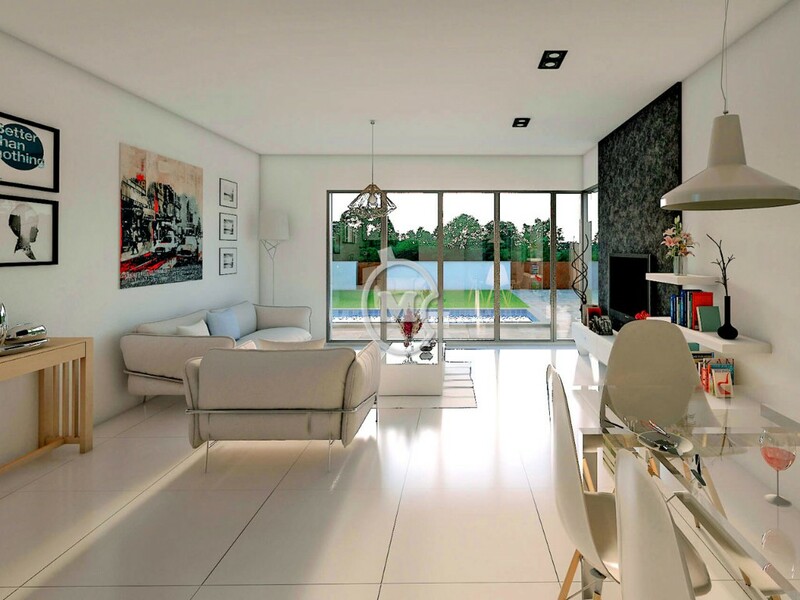 There is the option of adding underfloor heating and a lift.